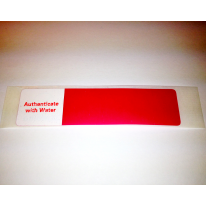 Mega Water Sensitive Labels are authenticated by triggering a security pattern when the label comes into contact with water and returns to its original state when dried. 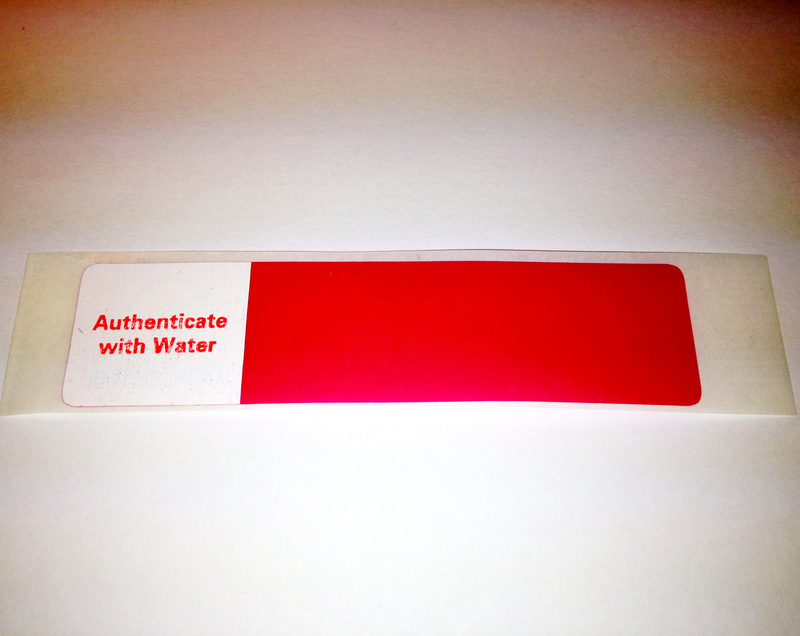 Combined with Tamper Evident PT / NT Technology, Mega Water Sensitive Labels are a complete security solution for your authentication and security needs. Labels manufactured with WT sensitive technology appear normal in regular light, with no indication of a hidden message underneath. Authenticity can be verified by applying water ono the label. This can be done anytime, anywhere.